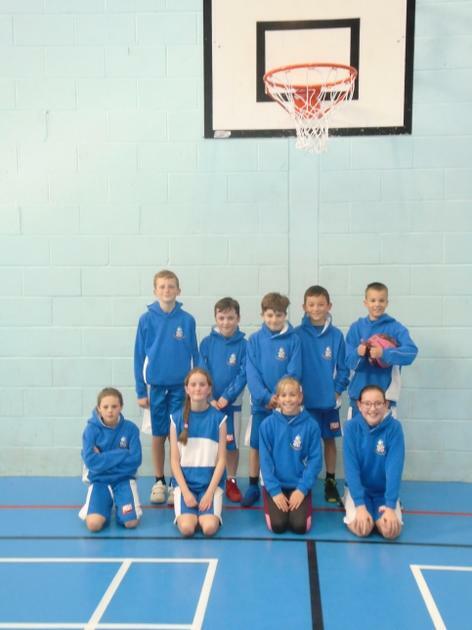 On Tuesday a team of 10 Year 5/6 children participated in the Basingstoke basketball competition. We played in 4 matches and managed to win one of those 6-0! Everyone representing the school played really well and had good fun. Well done to all the children involved.